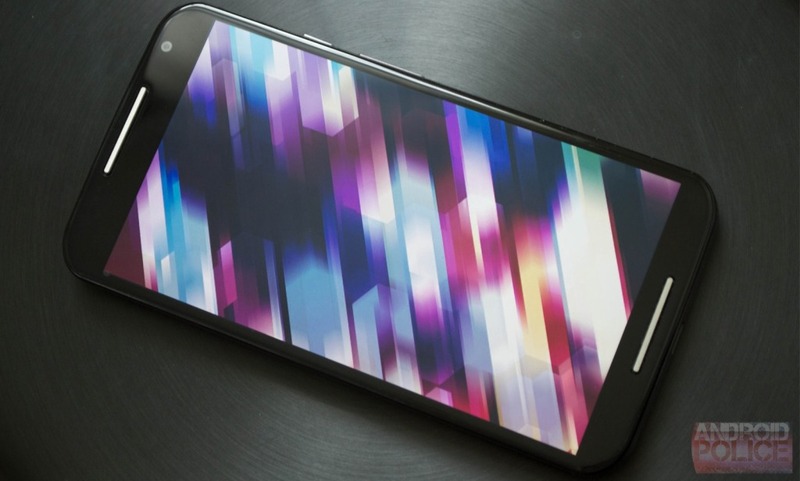 Motorola announced the Android 5.1 update for both Moto X devices a few weeks ago, but it started out as a very slow soak test. Motorola's David Schuster says that today that test is expanding to more countries with a full release coming as soon as next week. According to Schuster, the 2nd gen Moto X soak is rolling out in Australia, Belgium, Denmark, Greece, Hong Kong, Indonesia, Italy, Malaysia, Netherlands, New Zealand, Norway, Philippines, Poland, Singapore, and Sweden. The 1st gen Moto X is getting the 5.1 soak in Belgium, Italy, Netherlands, Spain, Australia, Hong Kong, India, Kuwait, Malaysia, Oman, Qatar, Saudi Arabia, Singapore, and United Arab Emirates. If nothing breaks, the update should be made available to everyone next week. The OTA has been floating around since it started appearing earlier this month, so you can probably find it and sideload if you just can't wait any longer. 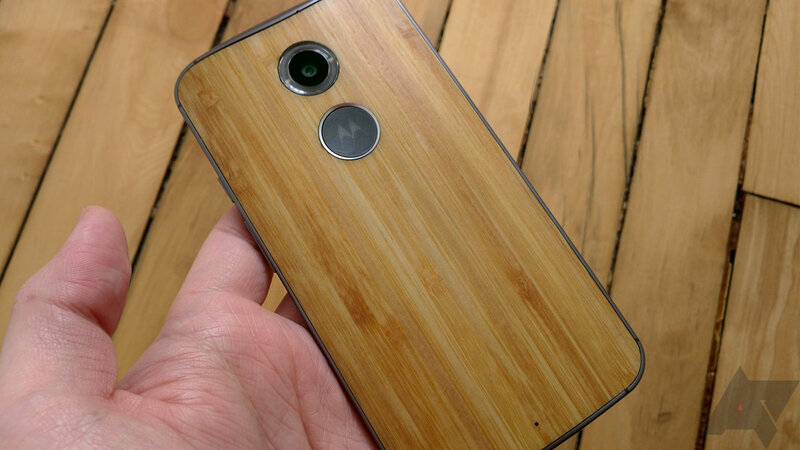 This will probably be the final build—Motorola must be feeling confident to start sending it out to this many markets.